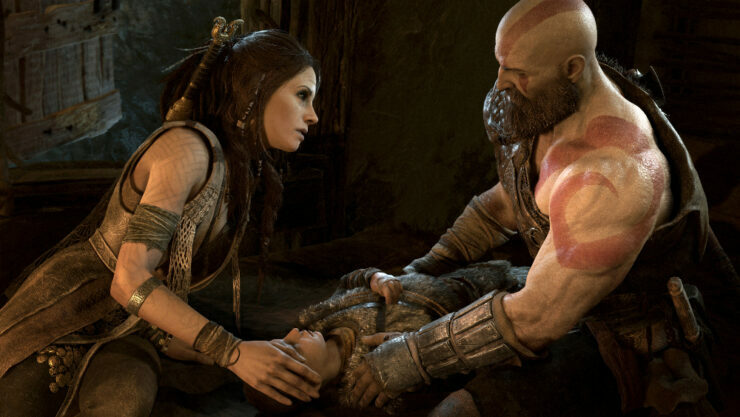 God Of War, the next entry in the series by Sony Santa Monica launching later this month on PlayStation 4, is going to be one of the biggest PS4 exclusive games of the year, but it seems like, thankfully, that it won’t be the biggest download of the year. 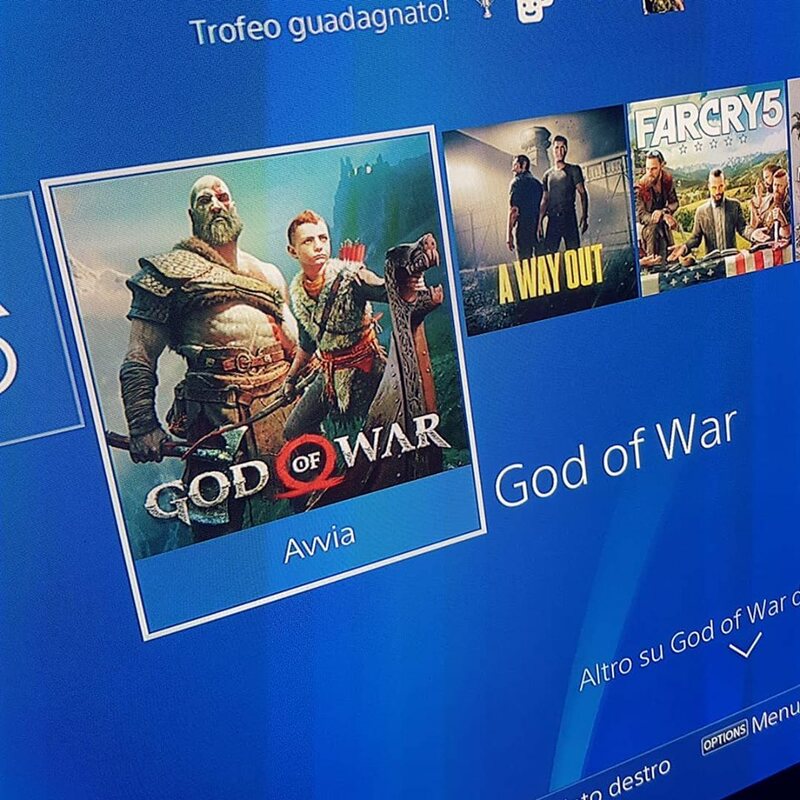 According to rumors circulating online, the God Of War full size will be less than 40 GB, 39 GB, to be precise. A welcome surprise for sure. As the news has yet to be confirmed in an official capacity, we have to take it with a grain of salt for the time being. Yesterday, more God Of War gameplay footage has emerged online, showcasing, among other things, battles against trolls. God of War launches on PlayStation 4 on April 20th. We will keep you updated on the game as soon as more come in on it, so stay tuned for all the latest news.